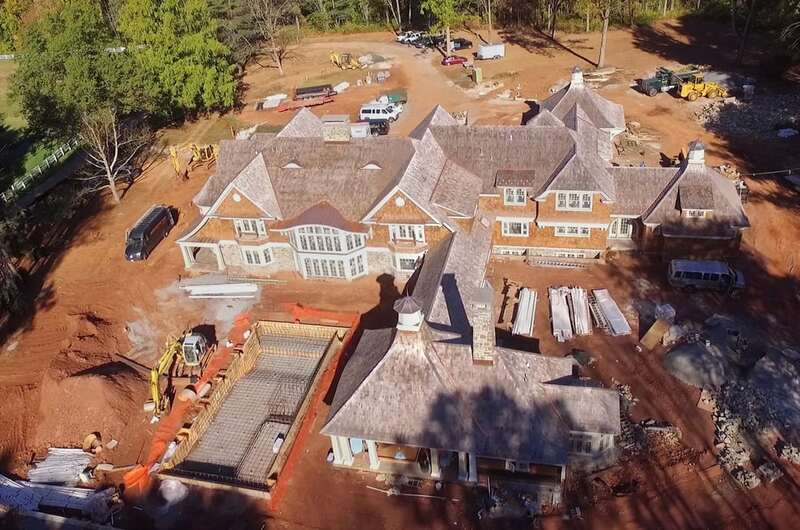 Hardscapes solidify and add permanence to the landscaping, provide function and practicality, and add tremendous value to a property. 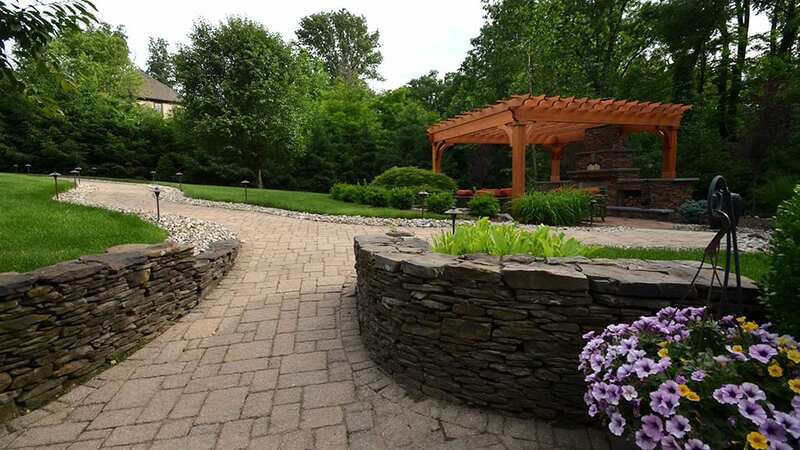 With a variety of hardscaping techniques, you can add steps, retaining walls, walkways, patios, fireplaces, firepits, pergolas and more. The patio design option you choose sets the tone and character for your landscaping. The variety of materials, patterns, colors, and textures abound. Whether brick, stone, or composite, our landscape designers will show you the best options to complement your home. 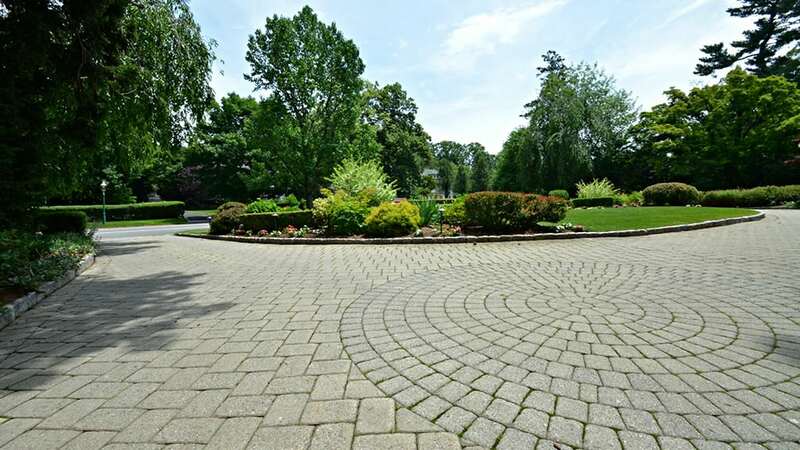 Upgrade your driveway for incredible curb appeal and while adding value to your property. Make a stunning first impression to your home with stone or brick. 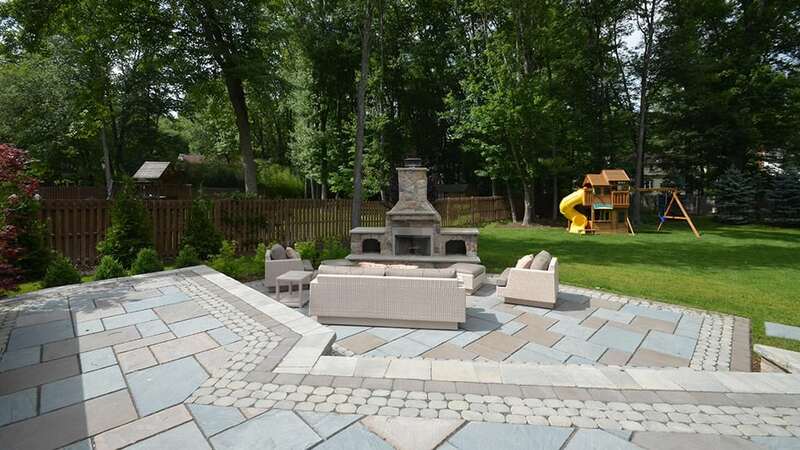 Pavers are available in a variety of patterns, colors, and styles, that when professionally installed, add charm and class. 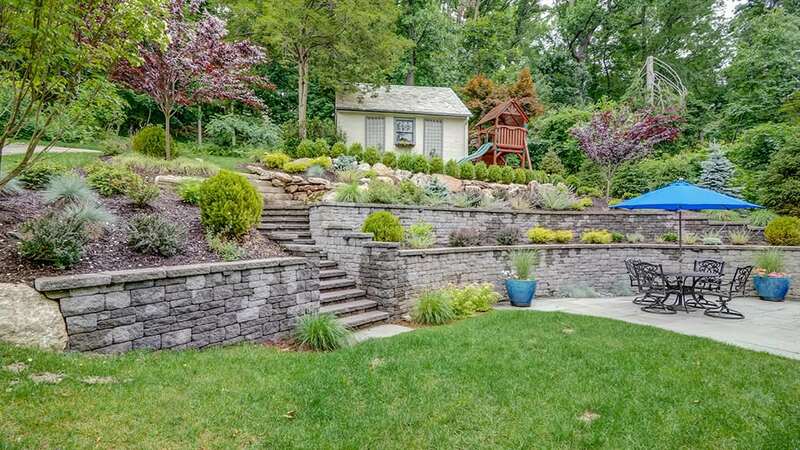 Retaining walls are not only practical and functional, but they are also decorative and can be used to create a beautiful space in your landscape. Prevent erosion, divert rainwater, create flat usable land, create additional seating or add texture to your landscaping. 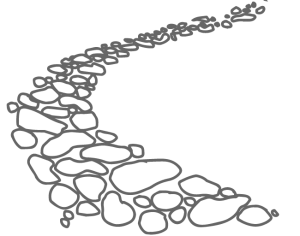 Walkways and paths should be designed to guide and connect various landscaping features. They can be formal or informal, basic or elegant. Our designers specialize in elegant and durable walkways that are designed to last and complement the homeowner’s property. 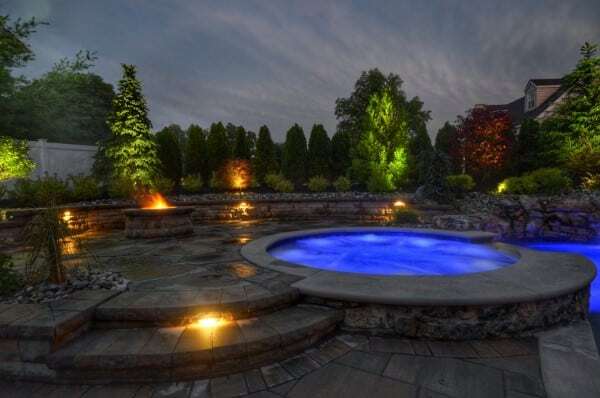 Completely transform you pool area and turn it into the crown jewel of your backyard. Surround the pool with hardscaping elements that both complement your home and give even an ordinary pool a resort-like appearance. Include the soothing sound of any number of water feature options such as fountains, waterfalls, ponds, and container fountains. 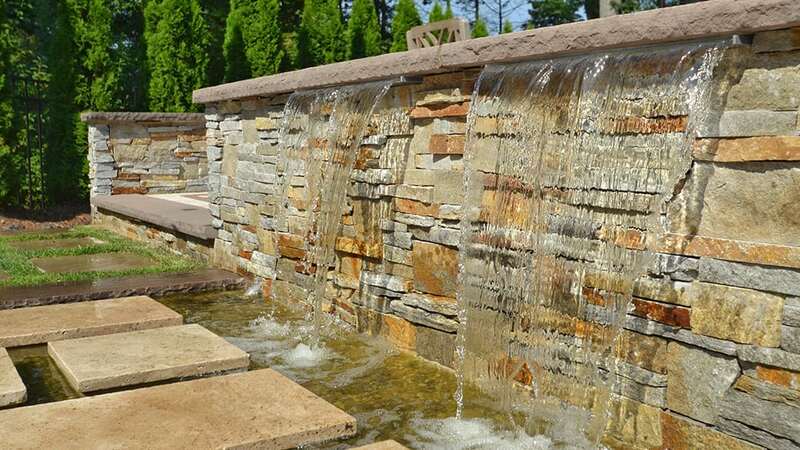 Water flowing over stone provides a visual focal point, relaxing sound, and help drown out the noise of traffic. 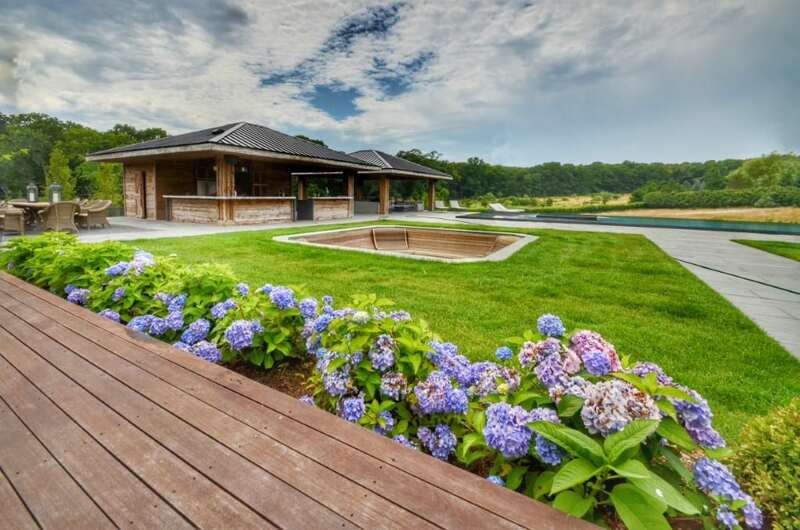 The Sponzilli Landscape Group design team, led by a licensed landscape architect is dedicated to the pursuit of design excellence and will work with you from conception to completion to ensure that your hardscaped spaces are not only unique and beautiful, but provide utility and function and blend with your existing architecture. The foundation of any landscaping project.